OUR RETAIL SALES STANDS IN INVERNESS CITY CENTRE. 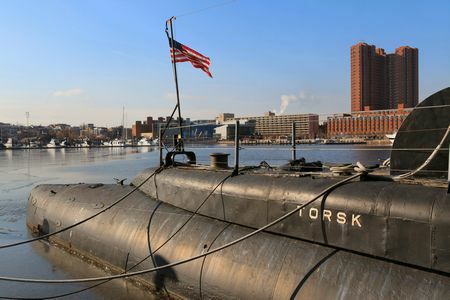 The USS Torsk (SS-423) is docked at the Baltimore Maritime Museum and is one of two Tench Class submarines still located inside the United States. It is nicknamed the "Galloping Ghost of the Japanese Coast."